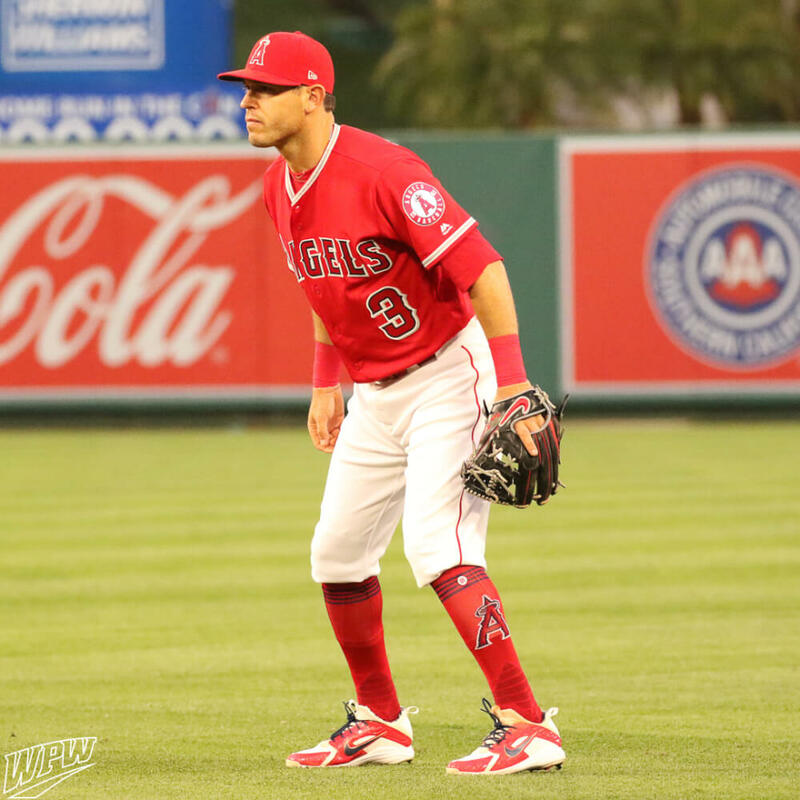 Ian Kinsler has been wearing a Nike SHA DO Elite J glove since they first showed up in the MLB in 2014. Kinsler is the only second baseman to ever win a Gold Glove with Nike leather. 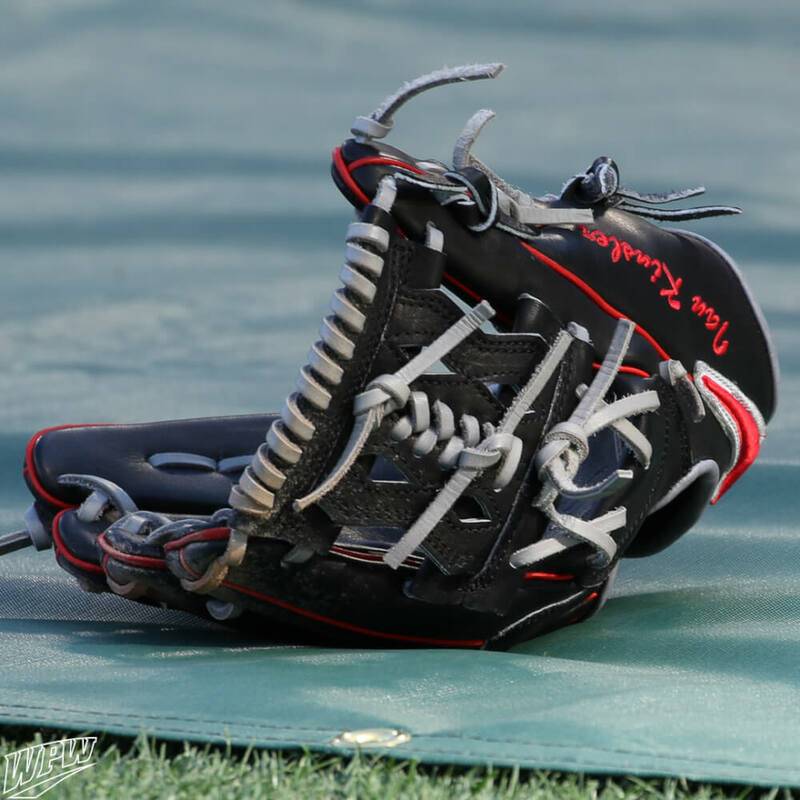 His glove is 11.25″ with the same custom web as he had previously with Detroit. Find the SHA DO if you’re lucky (on eBay) at the link. 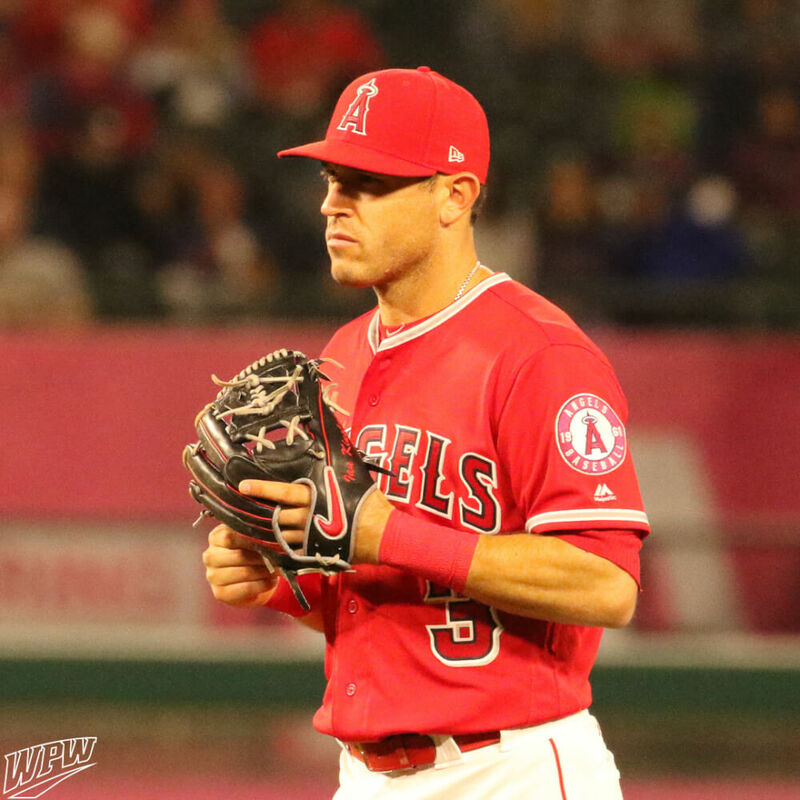 Categories: Ian Kinsler, Gear, Glove, Anaheim Angels, Second Base.